Roland DG Announces First Direct-To-Garment Printer for On-Demand Personalisation Roland DG Corporation, a leading ..
Kornit Digital launches the Atlas, the super-industrial, next-generation direct-to-garment printing platform Kornit.. 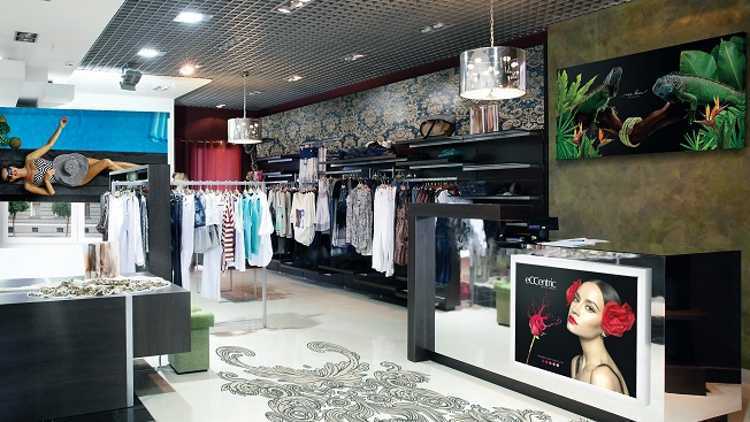 The new NeoPigment Eco-Rapid ink is a main driver of the Atlas’ retail quality prints. It provides an industry-leading white ink opacity, matched to those of conventional screen inks, and meets highest durability standards on multiple fabric types. Its increased colour gamut and saturation allow for deep full tones and precise spot colour matching. The new ink has been developed with sustainability in mind, carries the Oeko-Tex Eco-Passport certification and is GOTS pre-approved. The new Eco-Rapid ink will be integrated with new Storm HD6 and Avalanche HD6/HDK systems and will also be retrofitted to existing Kornit HD systems. Kornit intends to switch all existing HD customers to NeoPigment Eco-Rapid during the year 2019. Lola Phillips, founder and managing director of Longina Phillips Designs, discusses the part that Epson SureColor printe..
EFI Raises the Bar in Soft Signage with New, In-line VUTEk FabriVU Print and Sublimation Product EFI has unveile..
EFI has unveiled its new fabric soft signage printer with in-line sublimation, the EFI™ VUTEk® FabriVU® 340i. This advanced, aqueous dispersed dye-sublimation printer features a new platen and extraction system that enables in-line heat press sublimation directly from the printer. EFI customers gain greater convenience and value with this new offering, as it is available at a price that is less than the cost of a comparable printer and heat press purchased separately. Plus, the combined printer/heat press system uses less floor space than would be required with separate printing and sublimation stations. The new offering continues a track record of innovation and customer success worldwide with VUTEk FabriVU aqueous dye-sub printers – a best-in-class technology based on EFI Reggiani’s 70+ years of innovation in textile printing. Dublin, Ireland-based CoverUp Ltd is the first company to purchase the 340i model printer. The company chose the 133-inch (340-cm) wide device to take its soft signage capabilities to the next level of quality and productivity. 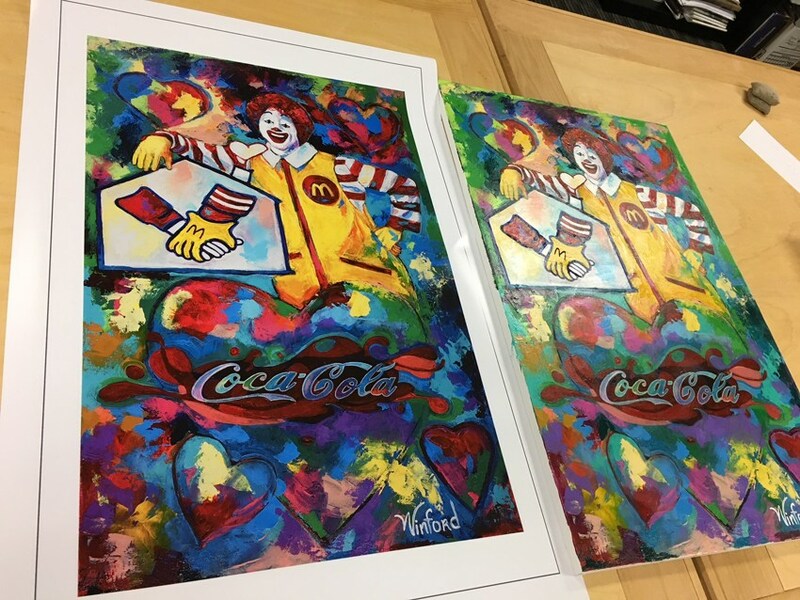 The new printer provides the high quality of EFI VUTEk FabriVU aqueous dispersed dye-sub printing with sublimation completed in-line at fast production speeds. Customers who occasionally need to print to transfer paper and then sublimate offline can utilize a special direct-to-paper mode on the 340i model for printing only. In addition to the new VUTEk FabriVU printer, EFI’s exhibit at FESPA, in hall 2.2, stand B30 of Messe Berlin, will include technologies from the company’s leading portfolio of VUTEk LED inkjet and Reggiani industrial textile digital printers – all driven by the latest EFI Fiery® digital front end systems. The exhibit also will feature EFI Optitex®, a leading integrated 2D/3D software platform for apparel and soft goods applications; the EFI Midmarket Print Suite for end-to-end signage and graphics business and production management; and MarketDirect, EFI’s new customer communication platform software. For more information about EFI products, visit www.efi.com. LexJet has announced two new product launches for printers in the wide-format market. LexJet FlexTek PVC-free is..
LexJet has announced two new product launches for printers in the wide-format market. LexJet FlexTek PVC-free is a new multi-functional material that performs for a variety of uses, from canvas to banners and beyond. The new, non-woven technical fabric works for a wide range of both indoor and outdoor applications. Available in both 200g SUV and 170g aqueous versions, FlexTek is finished with a slight texture that looks and feels like traditional fabric. With great tear strength, it can go from grommeted banners to stretched canvas wraps to pole pockets for multiple signage possibilities, including outdoor use (short-term outdoor with 170g aqueous). Plus, with no plasticizers, you get consistent results that you can rely on. LexJet’s new option for industrial-level HP Latex print operators, LexJet Satin Poster Paper has been released, as well. For latex print operators running high-volume jobs, this all new poster paper offers a cost-effective, quality option, particularly for HP Latex 3000 and 3500 machines. It’s also compatible with solvent, eco-solvent and UV-curable inkjet printers. This new paper is an ideal PVC-free alternative to expensive photo papers that can be used for long jobs or smaller customized projects that need an economical option with excellent color production that’s also friendly to the environment. With a 200 gsm paper base and a satin finish, the new LexJet Satin Poster Paper provides a photo-finish and sheen that provides a appealing coating to the finished print while meeting cost and performance targets. 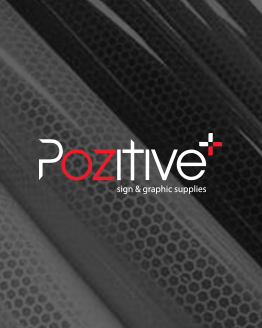 The durable, high-strength cellulose paper base and proprietary water-resistant ink receptive coating is ideal for photo, poster and POS signage applications. LexJet Satin Poster Paper is compatible with most over laminates and protective coatings for more durable indoor and short-term outdoor applications. See how Epson print technology is changing fashion. Epson is launching a new direct to garment (DTG) printer, the Epson SureColor F2100, to replace the existing SC-F200..
Epson is launching a new direct to garment (DTG) printer, the Epson SureColor F2100, to replace the existing SC-F2000 model with a number of enhancements and new features. Epson says the new printer has improved speed and reliability, lower targeted TCO (total cost of ownership) and the ability to create print designs using Epson’s Garment Creator software. The SC-F2100 is being aimed at anyone who wants to add direct-to-garment printing to their services, including production t-shirt printers, online t-shirt retailers, high and low-volume print companies, as well as corporates who want to produce their own branded workwear or promotional items. The company says the printer is being released internationally from March. List price in Australia is not yet known but will likely be less than $30,000. 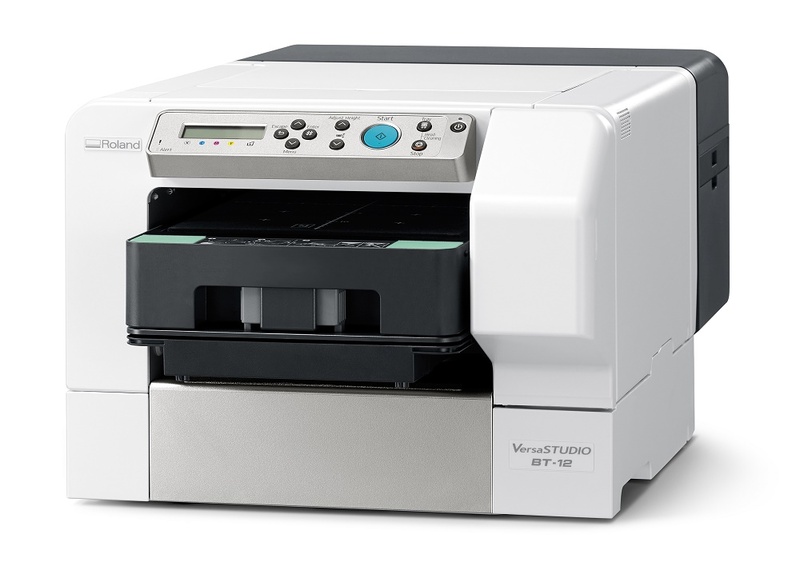 The SC-F2100 is said to offer speedier results than its predecessor, with additional fast print modes and improved ink circulation for quicker start-up, and incorporate improved screening for smoother reproduction of images and a wider gamut. Epson says the SC-F2100 also has an auto-maintenance mode with a separate cleaning cartridge to reduce scheduled maintenance, as well as a dust catcher to prevent fluff and dust on the printhead. The company says it comes with an optional fabric platen grip pad and platen grip tool to make garment placement easier. Epson says its first direct-to-garment printer was a success, so following it up was always going to be a challenge. With the SC-F2100 it says it has managed to improve in every area – claiming faster, higher quality and more versatile, with software that makes it easy to create designs. The company says the printer is capable of making high-quality full colour prints on various items including t-shirts, sweatshirts, polo shirts and tote bags. 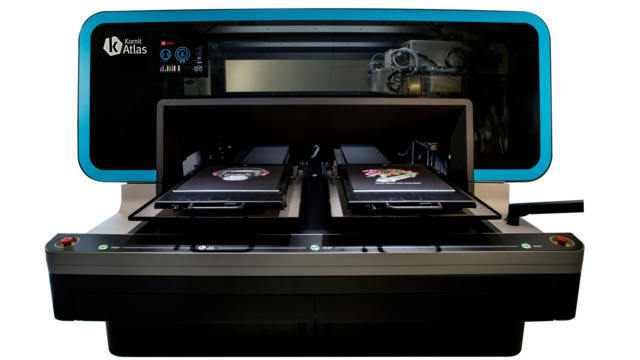 The company says the new DTG printer provides a complete Epson solution including printer, printhead, ink, software and warranty, meaning the user can be assured that all parts have been designed and extensively tested to work optimally together. Along with the printer, Epson is offering its Garment Creator utility, software allows users to add text and multiple images, create user presets for image adjustment, and provides a hot folder and CMYK image support. Businesses looking to grow with digital industrial textile production for apparel and décor can advance their.. 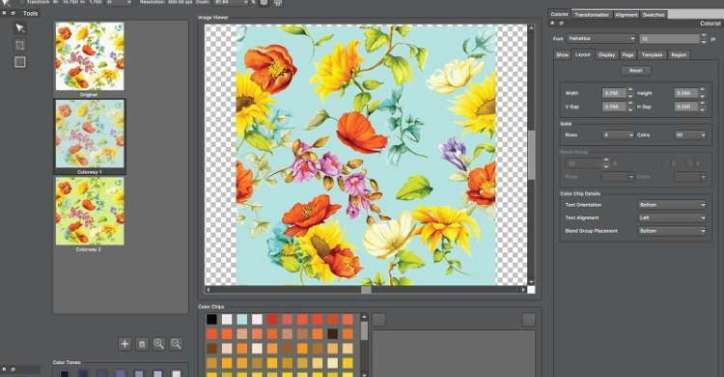 Businesses looking to grow with digital industrial textile production for apparel and décor can advance their operations with the new EFI Fiery Textile Bundle – a set of design and production workflow innovations from Electronics For Imaging, Inc. The bundle – used with EFI Reggiani digital inkjet printers – includes new Fiery DesignPro Adobe Illustrator and Photoshop plug-ins to create professional textile designs efficiently, and the newest Fiery proServer digital front end (DFE) for high quality textile production. With the launch of Fiery DesignPro, EFI provides the ability to accurately match colours to the printed result, share colour palettes across the design team in real time, design professional repeat patterns and create multiple colourways from one design. The plug-ins work as part of designers’ familiar environment within Adobe Photoshop and Illustrator, resulting in reduced learning curves and shorter design time. The bundle also includes the new version 6.5 of the EFI Fiery proServer DFE, an advanced offering for wide- and superwide-format inkjet printers that brings superior EFI Fiery performance and colour technology to the EFI Reggiani family of industrial textile printers. Used by major textile brands for sampling, Fiery proServer provides colour consistency in the production workflow with colour profiles that can be used across the design and production process. Version 6.5 of the Fiery proServer includes textile-specific capabilities such as support for multiple ink types and colour technology to ensure the highest print quality with saturated black, fine details and smooth gradients. Superior halftoning technology keeps pastels and light tones clean, and reduces graininess in highlights and large solid areas. 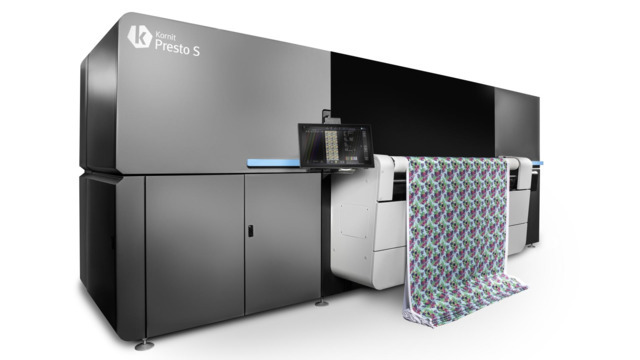 The new version supports digital production operations in both direct-to-textile and transfer printing, plus it provides the production tools to handle step and repeat, changes in fabric dimensions during production, and brand colour accuracy. The Fiery Textile Bundle was introduced at the recent ShanghaiTex tradeshow in China. The new products are part of a comprehensive EFI ecosystem that includes EFI Optitex 2D/3D design software, and EFI Reggiani digital printers such as the new Reggiani VOGUE direct-to-textile printer, which also made its debut at ShanghaiTex. GJS today announced it has completed the first Australian install of the new Brother GTX garment printer with custom t-s..
GJS today announced it has completed the first Australian install of the new Brother GTX garment printer with custom t-shirt printing business Das T-Shirt Automat. 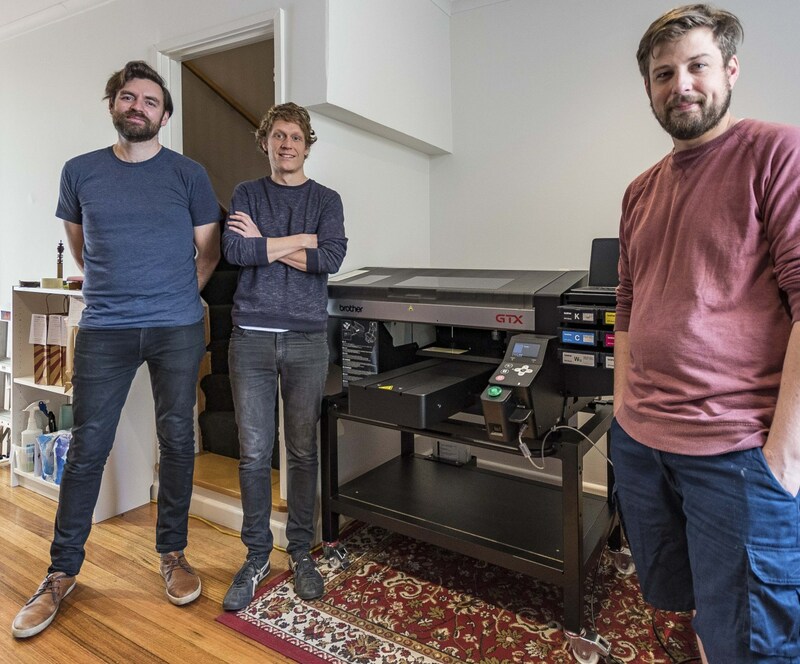 The Victorian-based business has three stores located in Melbourne and will integrate the Brother GTX garment printer into its existing workflow to increase production. “Our philosophy has always been to deliver an exceptional-quality printed product, no matter if our customers are ordering a single shirt at one of our storefronts, or having 200 designs created,” said Ed Redman, co-founder, Das T-Shirt Automat. “By investing in the latest direct-to-garment technology, not only can we continue to deliver on this philosophy, but we can also speed up production and increase our output,” Ed added. The GTX features Brother’s next-generation printheads that deliver incredibly fast print speeds at a constant 1200×1200 dpi whilst maintaining one-pass printing for all print sizes and the new white ink circulation system and wet capping station both help to reduce both maintenance costs and time. Brother’s newly developed Innobella Textile Inks deliver a 30 percent wider colour gamut than the GTX’s predecessor, delivering stronger purples, blues and pinks and with the inclusion of 800mb of onboard memory that allows the operator to store up to 100 designs in the printer itself, the GTX can be operated without a PC or USB if needed. “We have never seen such interest and appetite for a new printer than what we have seen with the GTX,” said Greg Stone, managing director, GJS. 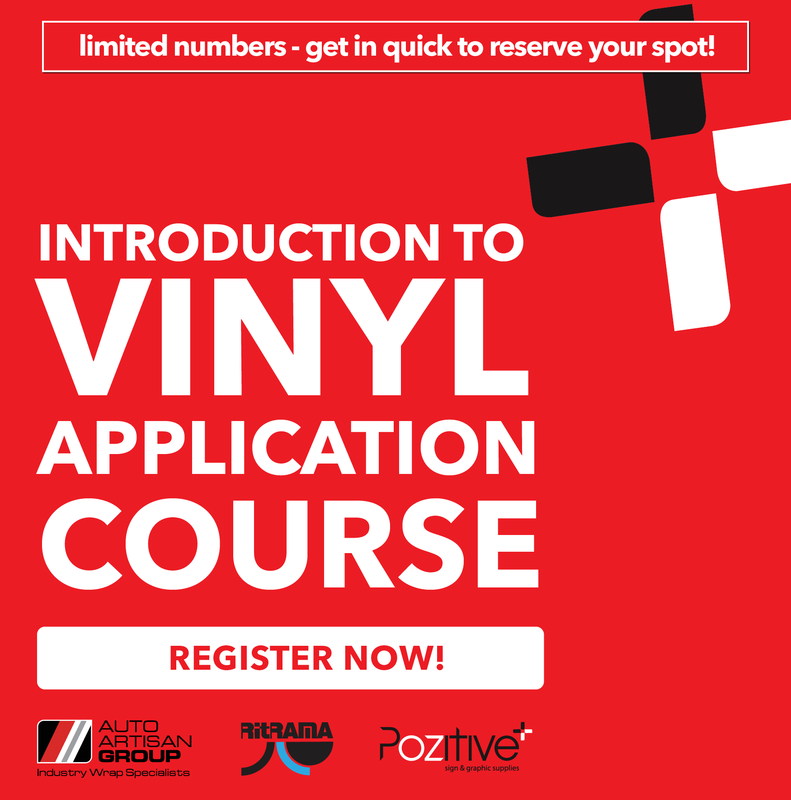 “What this demonstrates is that the Australian market is at a level of education and maturity with direct-to-garment technology where it will continue to seek out and embrace newer technology, which at the end of the day is a win for end-users and consumers,” Greg added. HP Inc. announced a new range of durable textiles certified for HP Latex printers to produce soft signage and d&eacu..
HP Inc. announced a new range of durable textiles certified for HP Latex printers to produce soft signage and décor applications, combining durability and outstanding print quality with the benefits of water-based HP Latex technology.